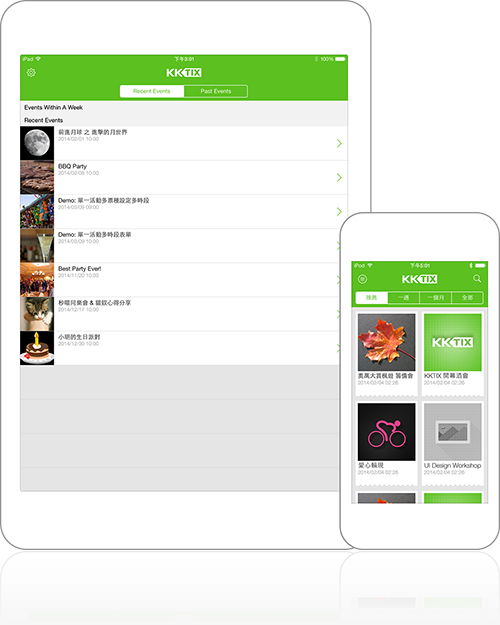 Access the attendance books for all your KKTIX events with KKTIX Manager for Android/iOS, scan tickets and check in attendee. Check event attendees’ register information like ticket type, phone number, and customized fields. Multiple attendance books for different purposes and needs.